We offer several services throughout the week. Sunday mornings begin with bible studies for all ages, followed by our worship service. 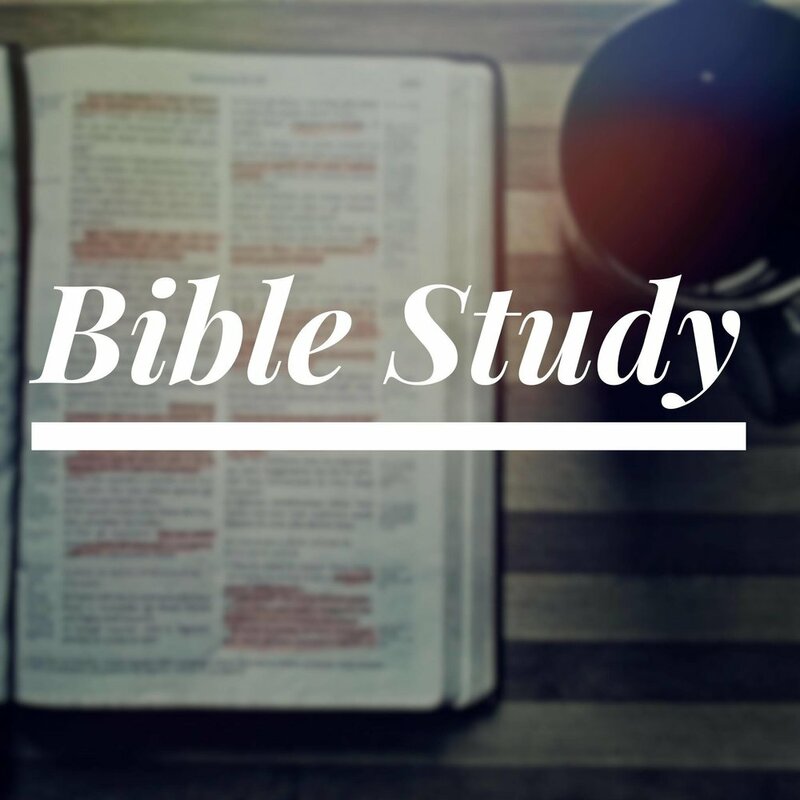 We also have small group studies during the week to allow bible study for various schedules. Our children's Sunday School classes are separated based on developmental stages rather than ages. There are two styles of study offered for our adult classes. Also, if your preference is to keep your family together, you are welcome in whichever class you choose. Our Worship Service includes something for everyone and it is all centered around the Word of God. Scripture reading, Scripture memory challenges, music, children's message, and an exegetical study of the Bible make up our weekly service. At least once a month we also partake in the Lord's Table, which is gluten free. We offer two mid-week bible studies that stay on the same scriptural text allowing families to participate in fellowship as their schedules allow. Our youth group has a bible study on Sunday evenings encouraging them to apply God's Word to their lives in a real and personal way.